The Nortrax team presents the proceed check. (L-R front row) are Kim Voisine, John Paradis, Travis Mills, Kelly Labbe, Melissa Cry and Mike Bean. (L-R back row) are Glenn Connell, Mike Sullivan, Armand Richard and Tim Pomerleau. 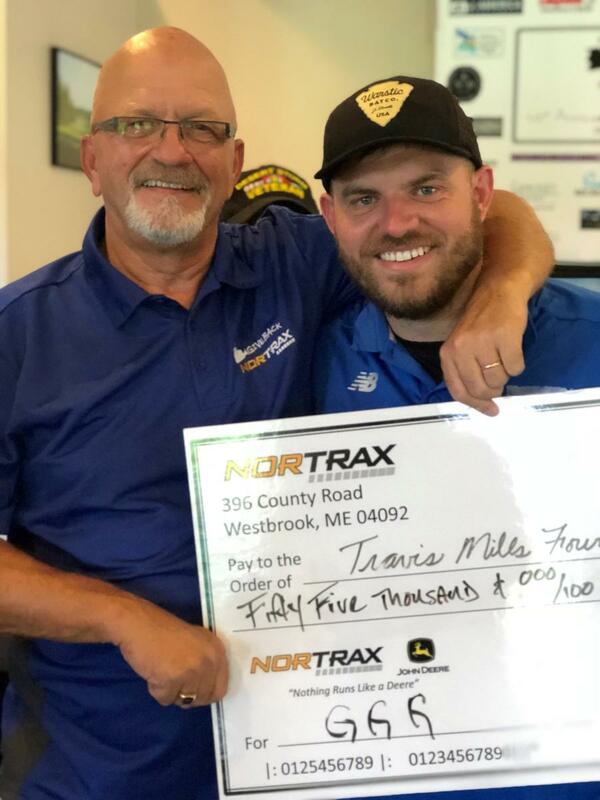 Nortrax is proud to announce that the 10th Annual “Golf, Grub & Gravel” event, held Aug. 17, raised $55,000 to benefit the Travis Mills Foundation. 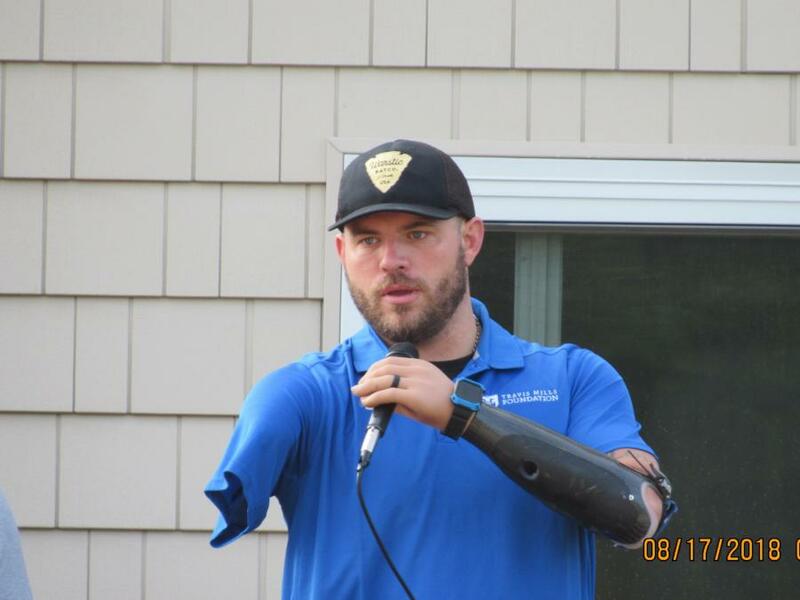 Travis Mills is one of five quadruple amputees to survive his injuries from the wars in Iraq and Afghanistan. 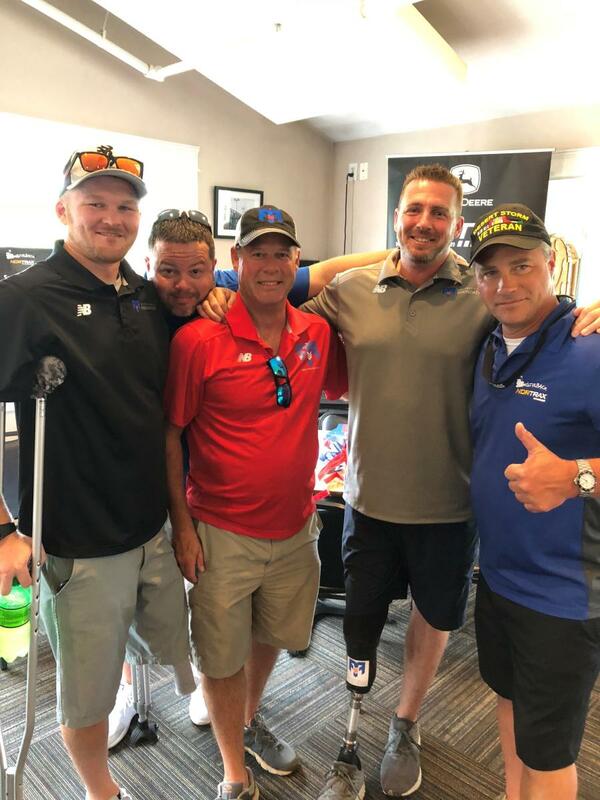 Mills and his family had a vision to bring recalibrated warriors (recalibrated is what Mills calls himself) to their new home state of Maine so that these warriors could continue their recovery and rehabilitation. 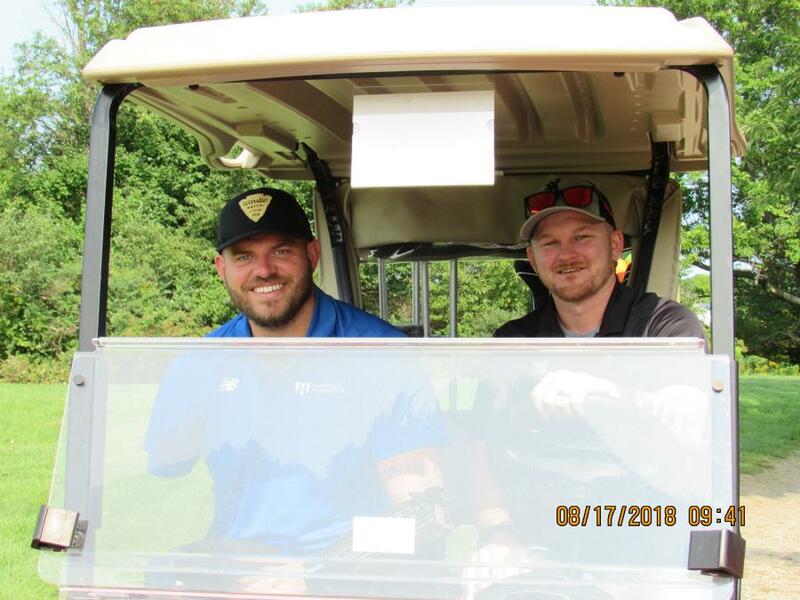 Mills founded the Travis Mills Foundation, a nonprofit organization, formed to benefit and assist combat-injured veterans and their families through long-term programs that will help them overcome physical obstacles, strengthen their families, and provide well-deserved rest and relaxation. 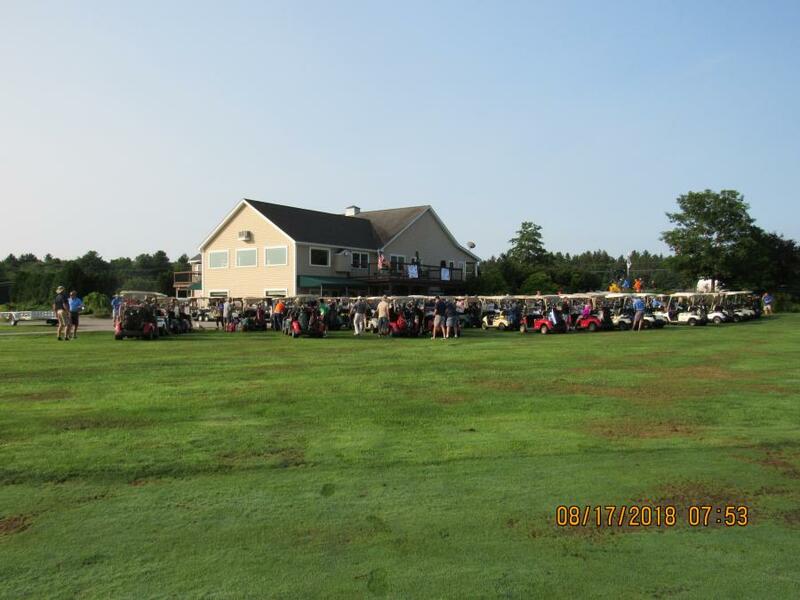 Nortrax would like to thank the multitude of hole sponsors, auction item donors, as well as the many golfers and friends that came out to support the event. This year the funds will be used towards a multi-purpose center and a fitness center at the Travis Mills Foundation Retreat. The Foundation has a donor who will match the funds so the $55,000 will become $110,000! The nationally recognized Retreat is an 11,000 sq. ft. facility on 17 acres in the Belgrade Lakes Region of Maine. Veteran families who have been injured in active duty or as a result of their service to our nation receive an all-inclusive, all-expenses paid, barrier-free vacation. 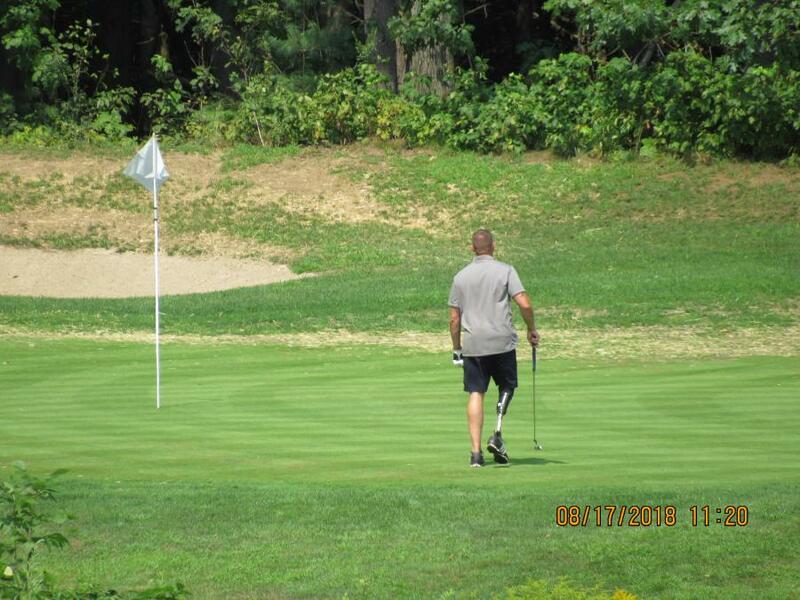 They participate in adaptive activities, bond with other veteran families and enjoy much-needed rest and relaxation in Maine's great outdoors. 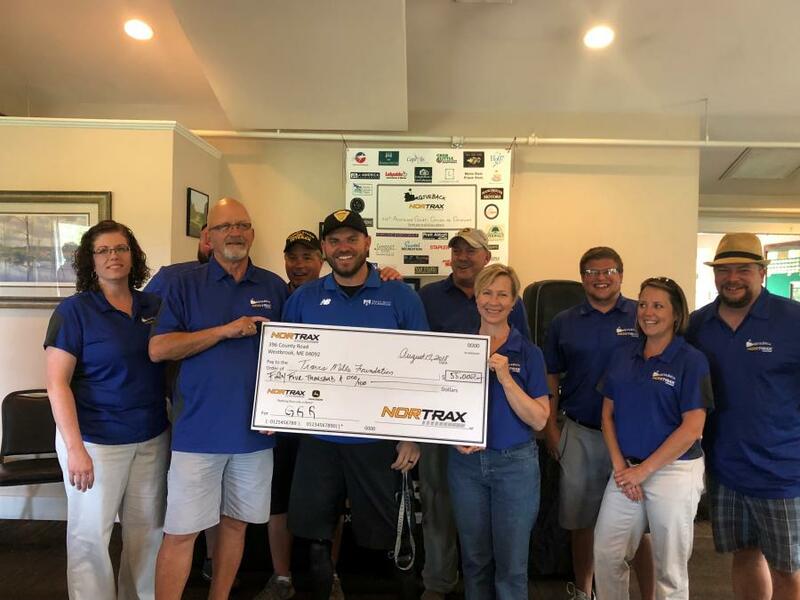 Nortrax has been building a culture of giving back. 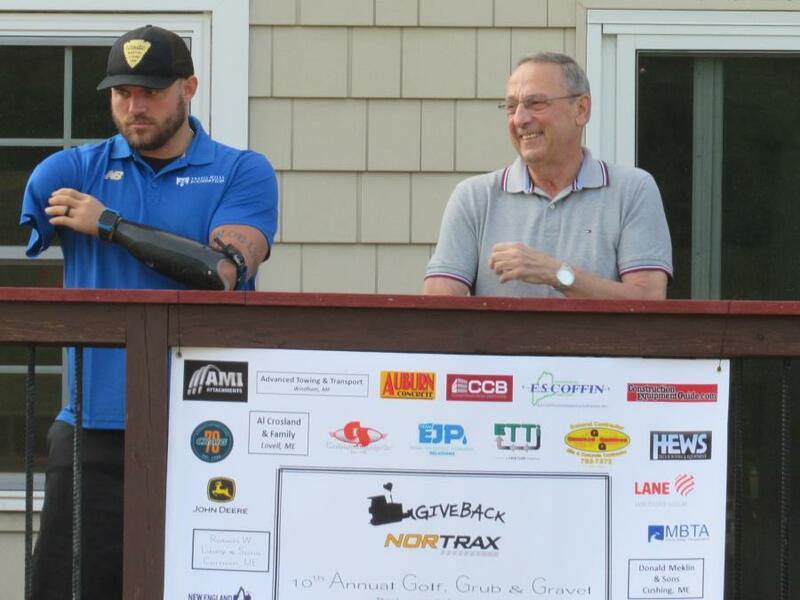 Nortrax locations take pride in their support of charitable organizations in and around their communities. Nortrax employees have supported more than 30 different charitable organizations and helped with countless volunteer hours. 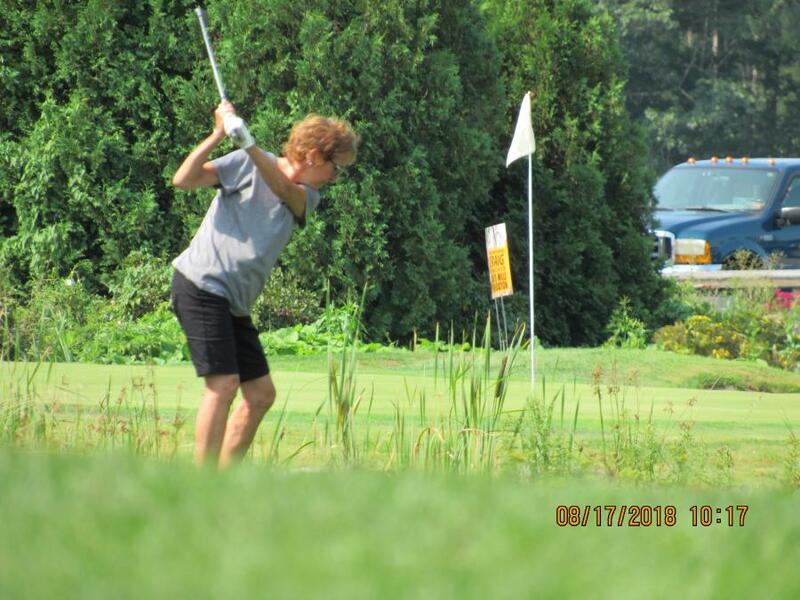 The Nortrax “Golf, Grub & Gravel” is one such giving back event that was founded by Nortrax Territory Manager, John Paradis. It has been an expanding and growing event year after year. For more information, visit travismills.org and nortrax.com.